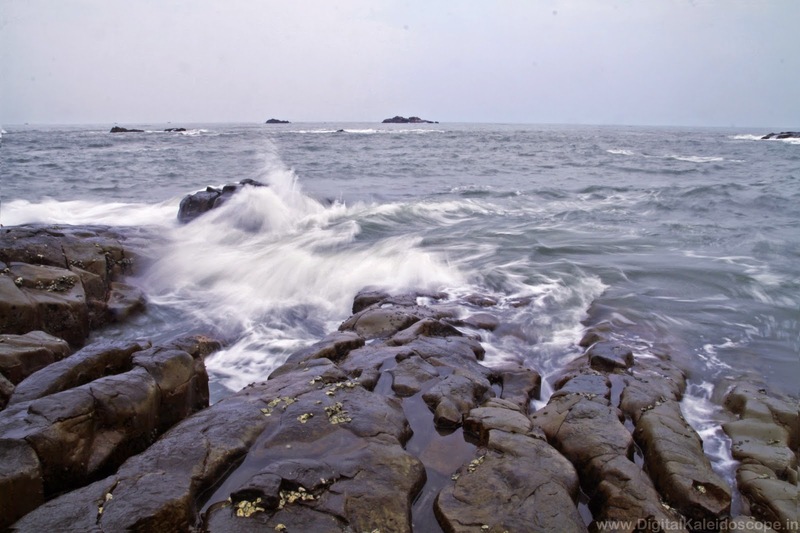 St. Mary’s Island is a small group of islands off the cost of Malpe beach in Udupi, Karnataka , India . 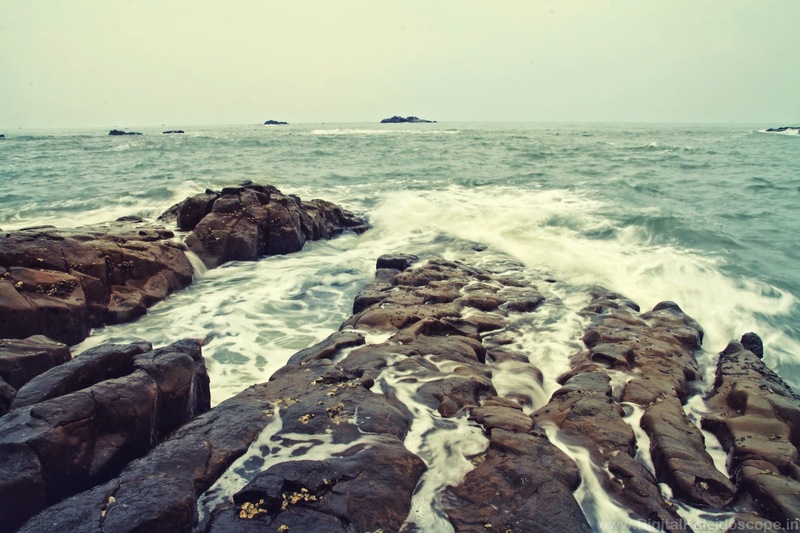 The island is also known was Coconut Islands and is a geological monument because of the formation of columnar basaltic lava which gives the rock a unique geometric shape. 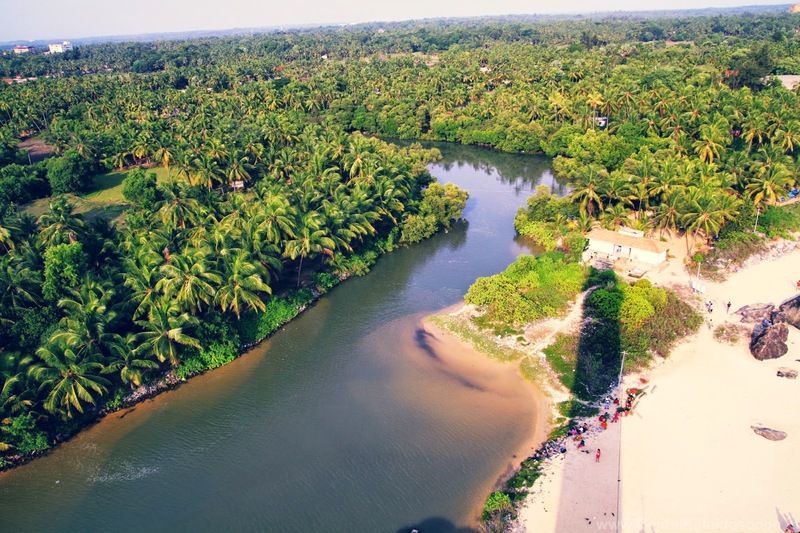 A 30 minute ferry ride from Malpe harbour over choppy waters will get you to the island.The ferry operates between 8:30 am to 5:30 pm and accommodates 30 persons per trip. 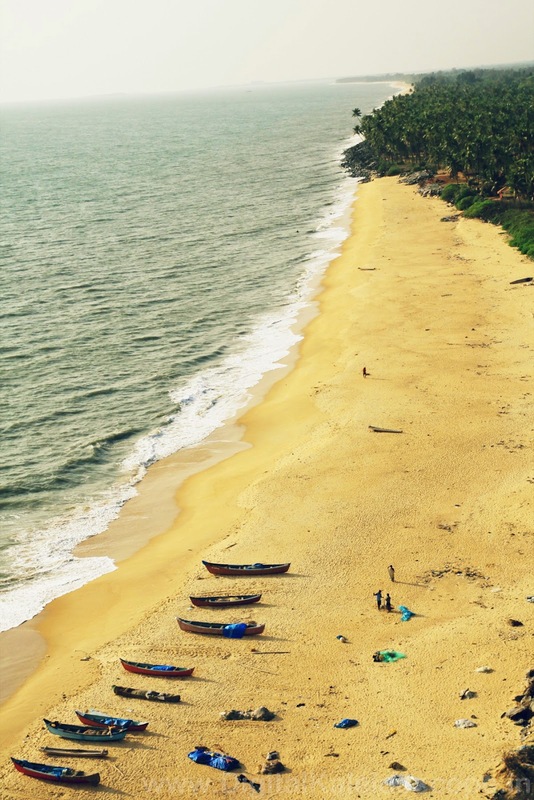 Malpe is in Mangalore district of Karnataka and is well connected to Bangalore , plenty of overnight buses and trains to Manglaore . Recommendation : Best time to go would be just before sunset , take the last boat to the Island .I happened to go at 3 in the afternoon and its was really really warm. 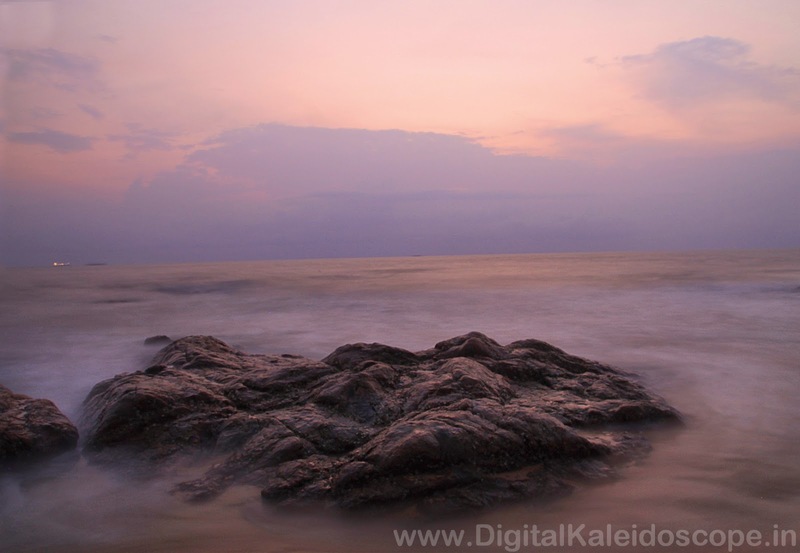 Take a tripod and ND filter , its a paradise for long exposure photography . It was nice reading your blog. Marvelous work!. A blog is brilliantly written and provides all necessary information I really like this site. India is also one of the most popular destinations among international tourist. Such a very beautiful blog! 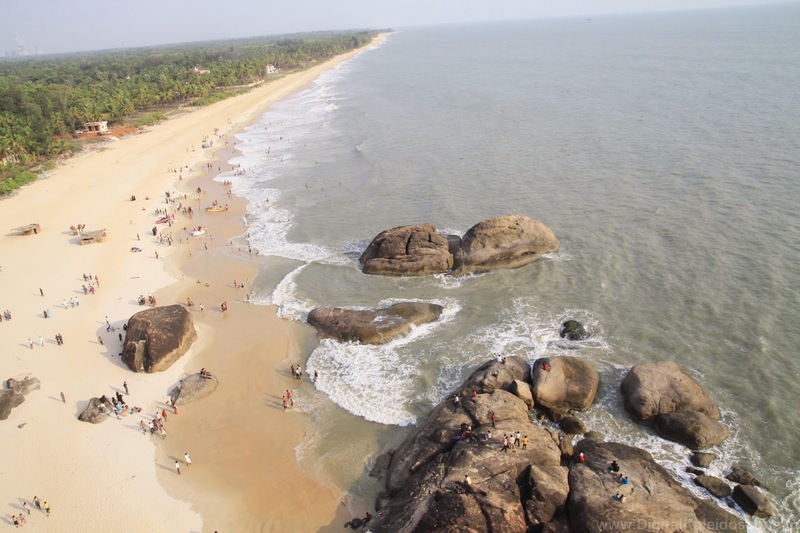 Visiting Mangalore by car is a very good way to enjoy the trip according to your time requirement. If you have any requirements for Taxi Services in Mangalore then you can book through our website.